On 5th -7th September 2016, IQC Quality Services organized the ISO 9001:2015 Awareness & Internal Auditor Training for DES Electronics Sdn. Bhd. The scope of the project also cover Integrated Management System Gap Analysis & Consulting services to the company to enhance & optimize the company operational performance besides bringing the company to ISO 9001:2015 Certification. 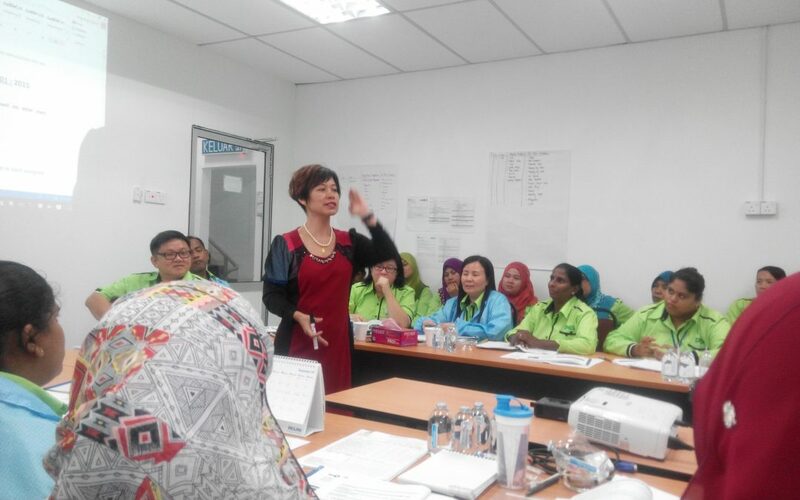 The course was hosted in DES Electronics’ facility, Sungai Petani, Kedah, and attended by DES’s staff & ISO Working Committee members from various departments.